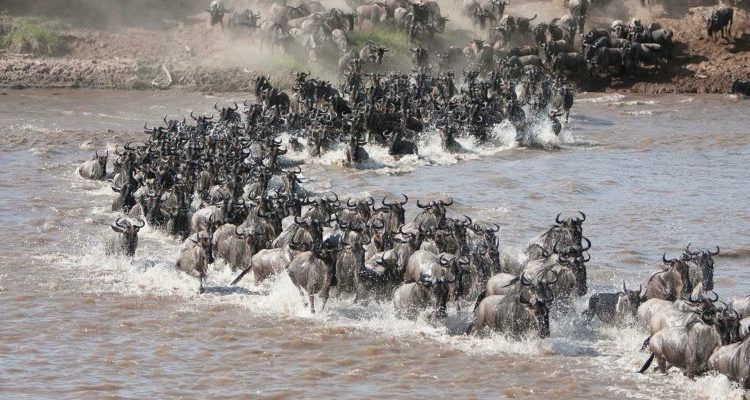 The wildebeest migration is a moving feast. This is quite literally true if you’re a predator on the plains of the Serengeti and Masai Mara. 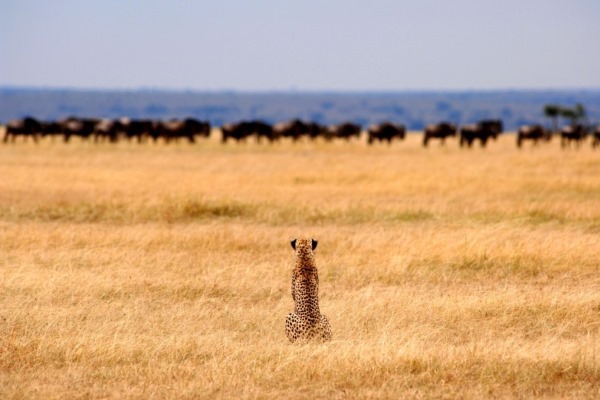 It’s only figuratively true for a visitor, but does beg the question as to whether it’s always possible to stay close to where the wildebeest will be. 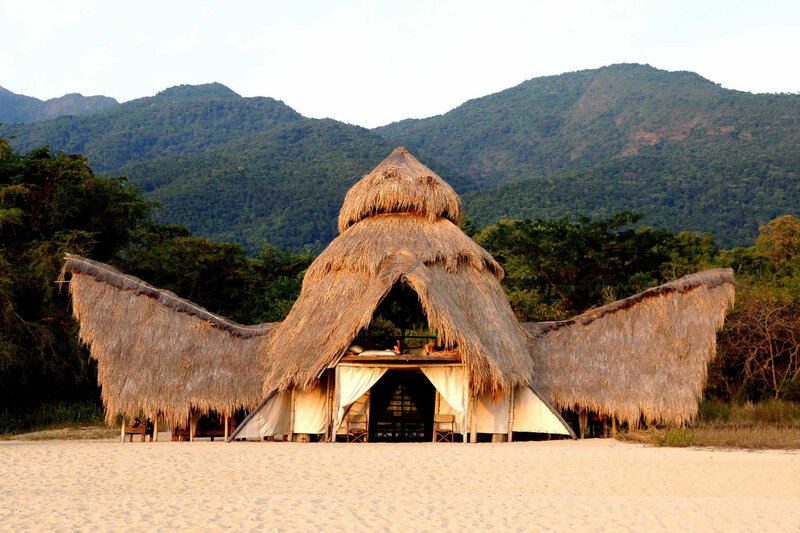 These luxury mobile camps need to be smart but they also need to be portable. No one wants long periods without use while they relocate. But visitors want somewhere comfortable to sleep, so there’s a fine balance to be made. 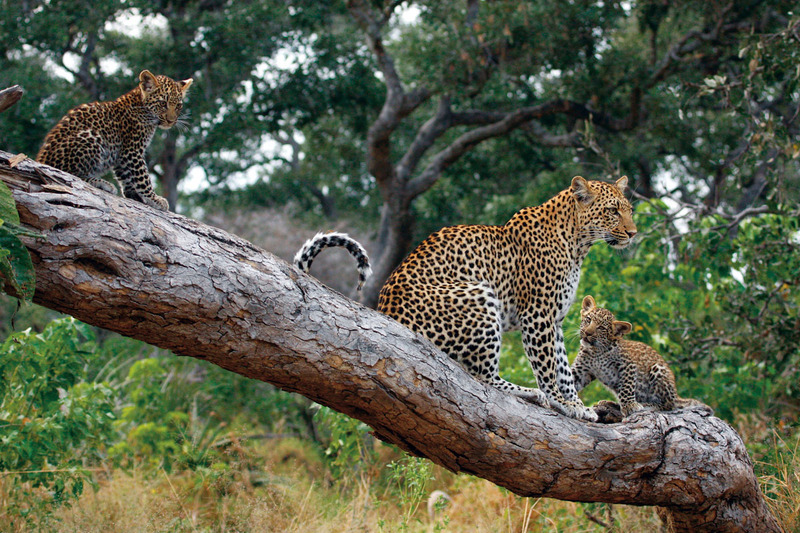 Serengeti Safari Camp is just one example of where a company gets things right. The camp is just six tents, each of which is comfortably big enough to accommodate framed beds and which has its own en-suite bathroom. 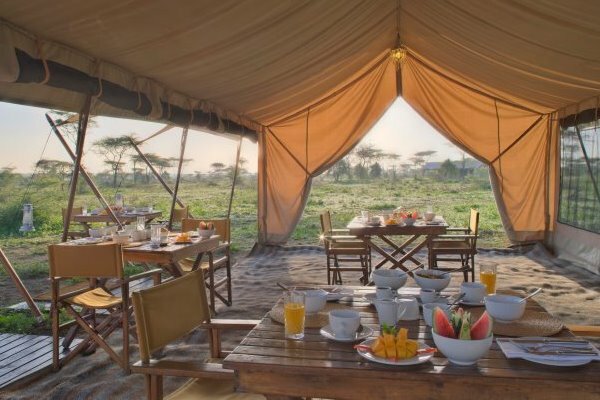 There’s a dining tent, but meals are often eaten in the shade of a tree, taking advantage of the great views across the Tanzania plains and possibly huge herds of wildebeest. 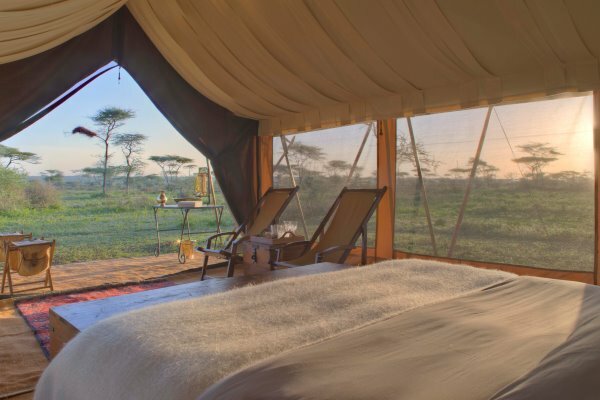 Serengeti Under Canvas is similar in size – nine tents – and arguably slightly smarter. 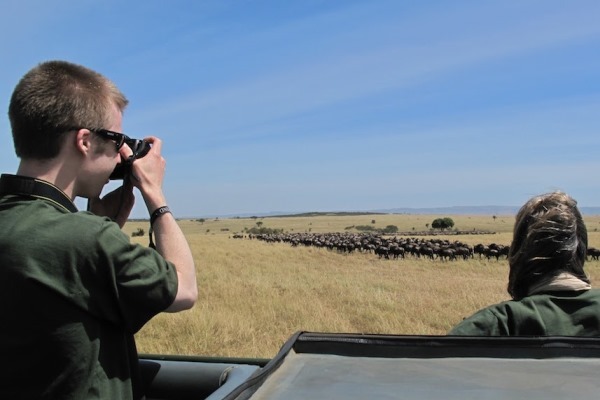 When I visited in February the wildebeest migration, and therefore the camp, were based in the south of the Serengeti. I wrote in my own notes “worth the extra if you have it” although my justification of that is going to fall back to a certain “je ne sais quoi” which I can’t fully explain. A nice addition for those travelling with children is the large family tent which sleeps four guests very comfortably or up to two adults and three children (minimum age 8 years). The family tent is two full sized en suite tents which adjoin directly via a sitting area. 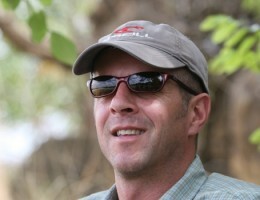 If it’s exclusivity in wildlife viewing you’re after, you might consider my third Serengeti mobile operator – Serian. 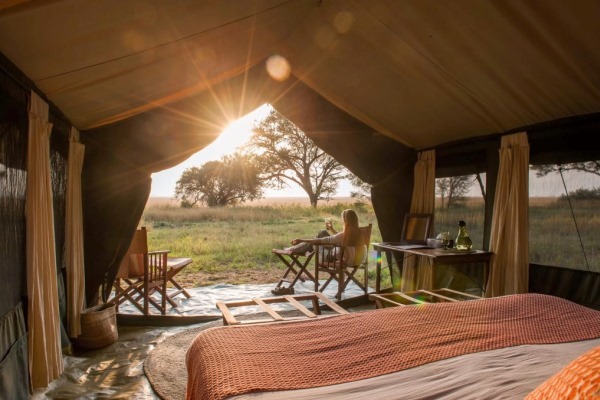 The camp offers a private vehicle for all visitors and when the wildebeest migration is in the far north of the Serengeti the mobile camp is set up in the Lamai Wedge. 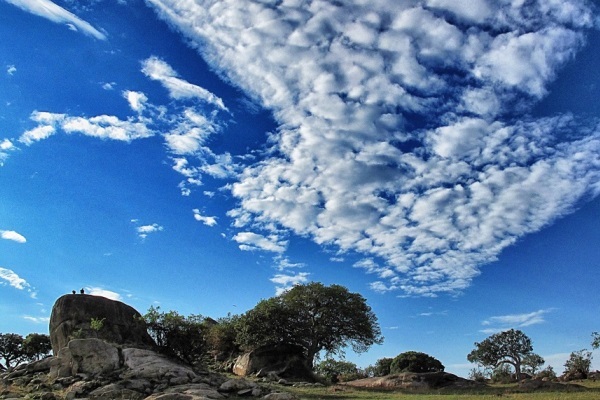 This area has very few permanent or temporary camps and is difficult to access, meaning far fewer vehicles than other parts of the Serengeti. 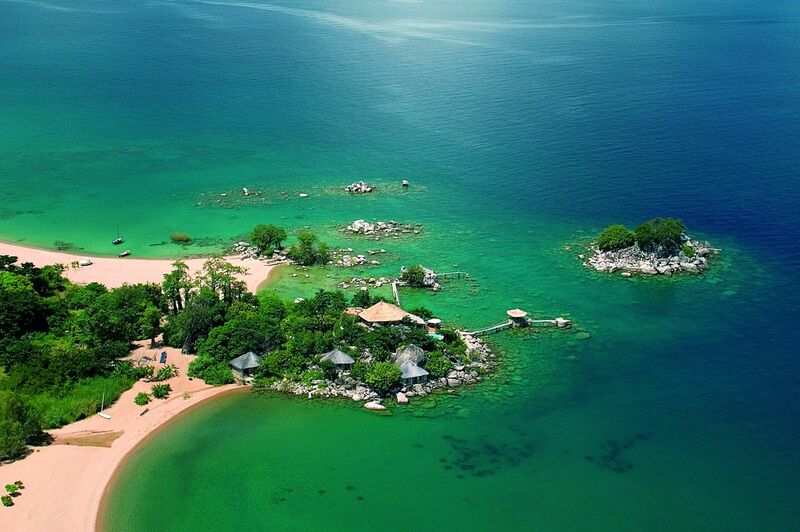 Whichever camp you choose, expect to be comfortable, well hosted and shown around by a knowledgeable enthusiastic guide. These things aren’t guaranteed among Tanzania mobile safari operators but we’ve worked with the companies we recommend for many years and get consistently good feedback. If mobile camps aren’t your thing we can recommend which fixed camps are likely to be close to the wildebeest migration at various times during the year.